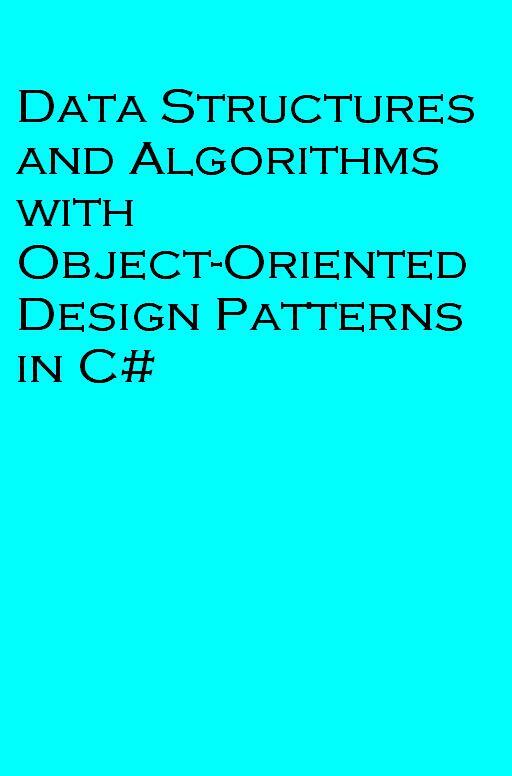 The text promotes object-oriented design using C# and illustrates the use of the latest object-oriented design patterns. Virtually all the data structures are discussed in the context of a single class hierarchy. This framework clearly shows the relationships between data structures and illustrates how polymorphism and inheritance can be used effectively.